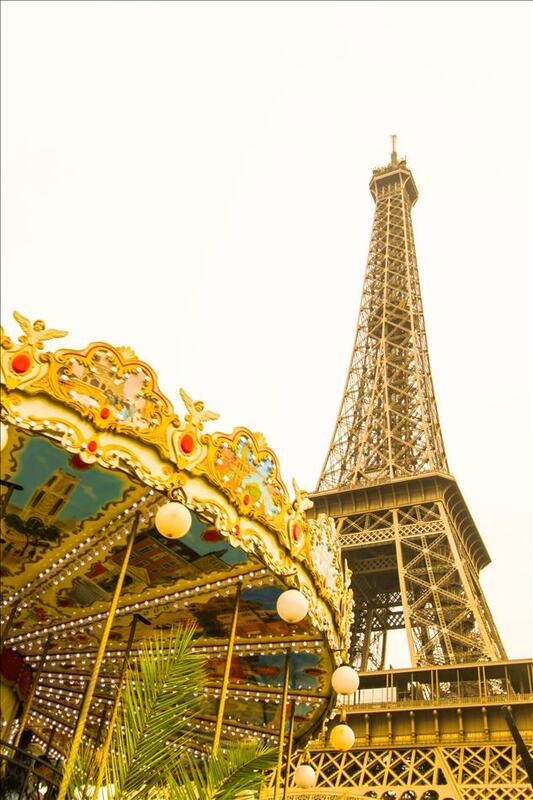 Paris is the city that has stolen hundreds of millions of hearts, and inspired art, film, and music. The sights, smells, and tastes of this great city will have you head over heels and planning your next visit on the plane ride home. Here are 11 things you must not miss in Paris because it’s too fantastic of a city to round down to 10. 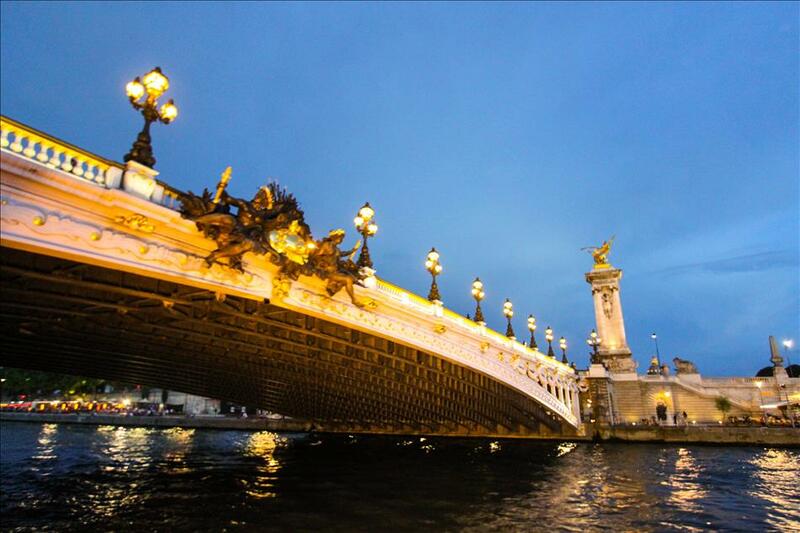 The Sein river is most beautiful with the lights of Paris reflected in its waters. River cruises are one of the more affordable tourist activities and a great way to hear about the history of some of Paris’ most notorious bridges and buildings. Plus it’s a great way to map out where you want to go the following days. 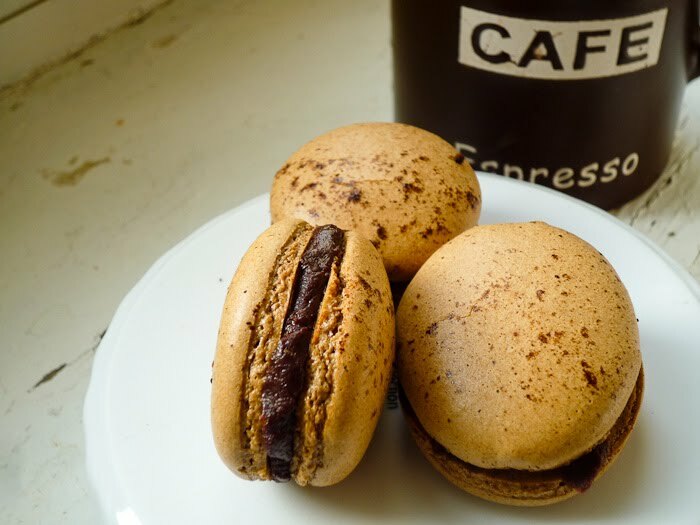 Have a Macaroon and a latte at a café. Macaroons are the signature cookie of Parisian life and are just too cute! The light flavored petite pastry is the perfect complement to a latte that you can sip nonchalantly while taking in the whole French café experience. 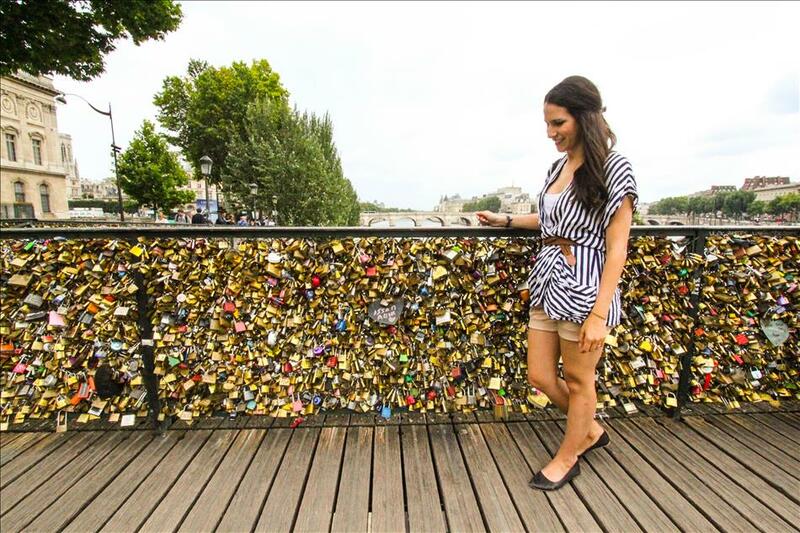 The love lock bridge may be the most famous modern interactive monuments to romance. It is truly amazing to stroll along the bridge loaded with confetti colored locks, take a look at all the decorated metal boxes left by lovers and wonder which of them are still together. Try to avoid putting a lock on the bridge though, as the weight is ruining it. 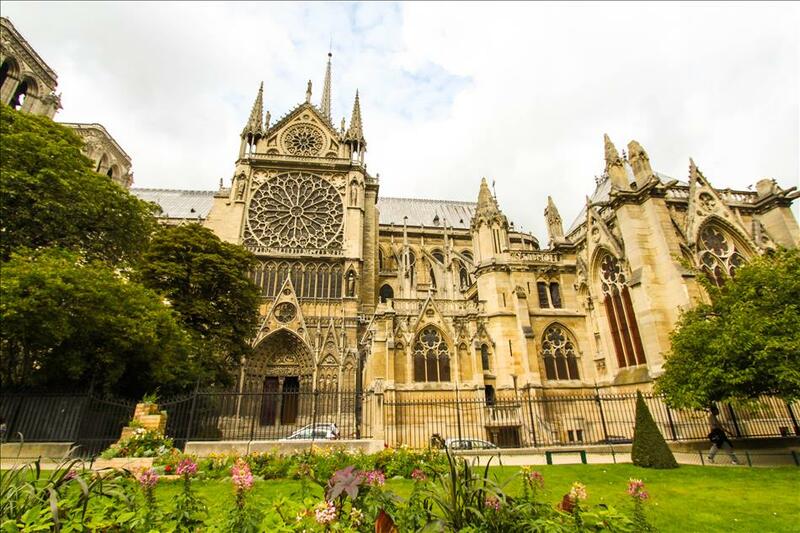 If you only see one cathedral in your life, it should be the Notre Dame. The gorgeous gothic architecture and detail work is beyond amazing in person. My personal favorite aspect of the building is the architecture and gardens on the side running parallel to the Sein river. 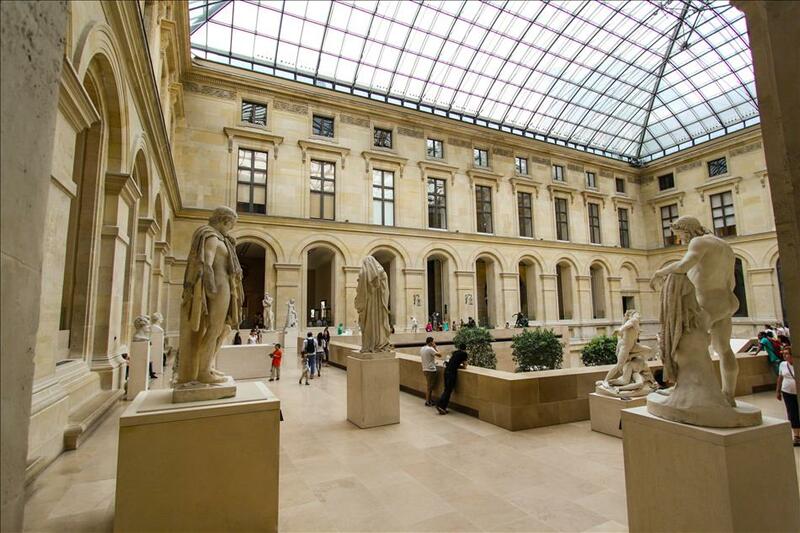 Art is synonymous with Paris, so a visit wouldn’t be complete without a visit to one of Paris’ famous museums of art. One can spend days on ends exploring the exhibitions. The Louvre is as magical as the building seems and exploring can easily take up a whole day. I spent 4 hours inside the glass pyramid and didn’t even make it to everything. Walking through Paris is one of the best ways to explore the city. 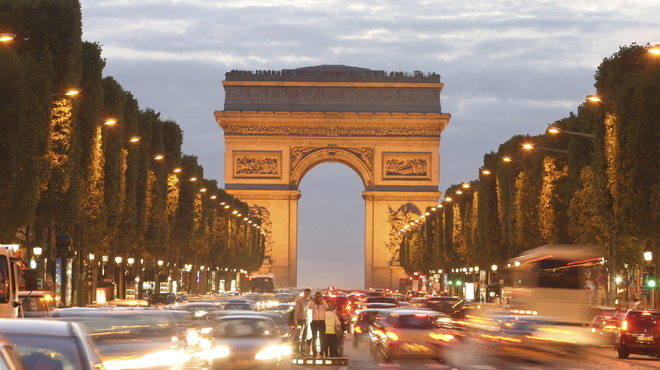 I highly recommend walking to the Arch Du triumph and strolling the Champs Elysées widely considered to be the most beautiful streets in the world with some of the best shopping. 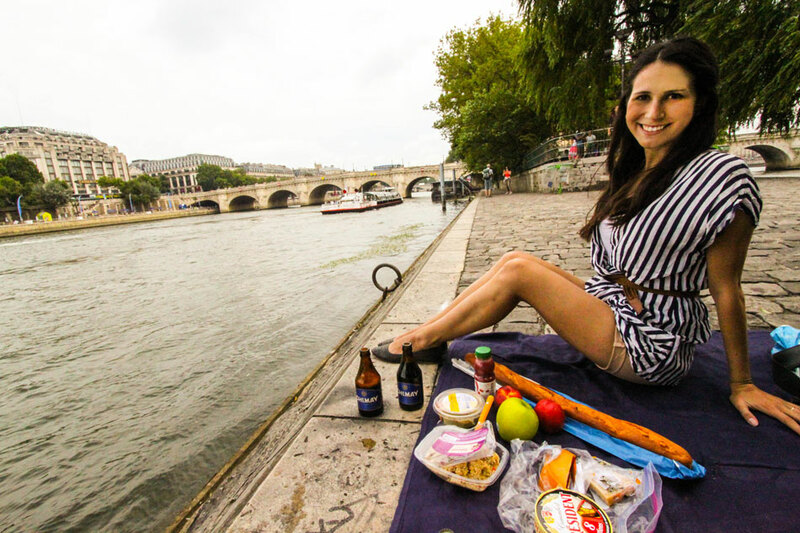 Paris is one of the most picnic friendly cities in the world so grab a blanket, some fresh fruit, cheese and a baguette and hit the lawn in front of the Eiffel tower for a sunset picnic. Some of my other favorite spots include the lawn in front of the Sacre Coeur, the banks of the Sein, and the Tuileries Garden near the Louvre. Watching the sun go down and the Eiffel Tower light up is one of the best experiences Paris has to offer. Take a seat in the grass and watch the twinkle of the lights signal the beginning of the night. 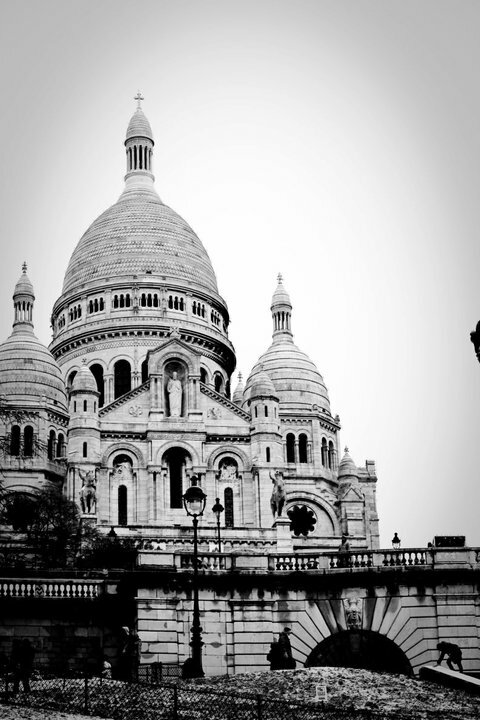 The Sacre Coeur has one of the most beautiful views of the city. The hike up the Montmartre hills is well worth the sweeping panorama of Paris. 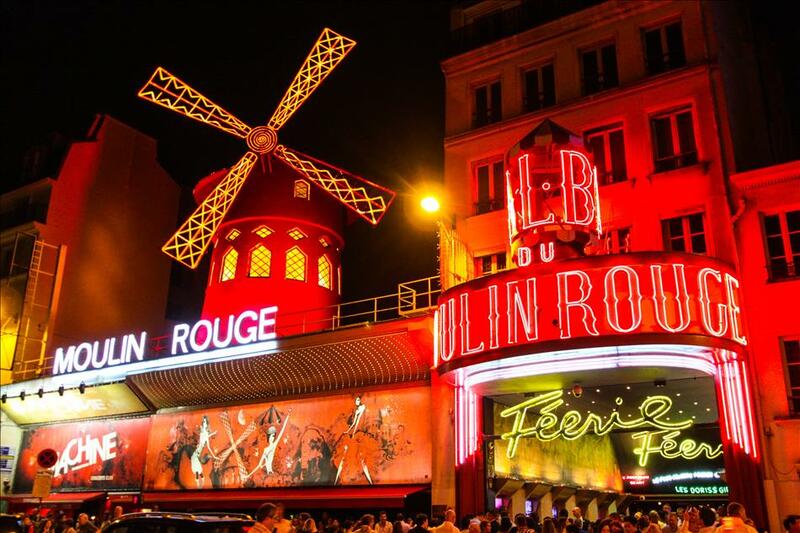 “Love lifts up to where we belong, all you need is love” The red lettering and signature windmill are the perfect spot to selfie and pay tribute to the great musical film that is Moulin Rouge. The Luxemborg palace and gardens are such a romantic place to spend an afternoon casually strolling like a French aristocrat.